Here you can learn of upcoming events, find education tools/resources, become a member/pay dues, shop, and much more. Please, feel free to explore the entire website and take full advantage of all it has to offer. 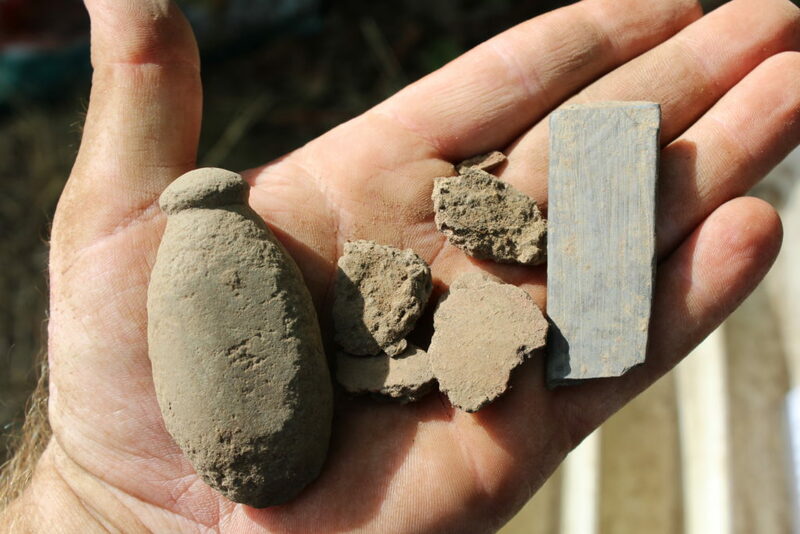 The Maine Archaeological Society will be hosting its Spring Meeting with lectures on the development of 18th century commerce and community, Abenaki diplomatic warfare (1749-1754), and paleoindian excavation at the Michaud site. See our Facebook for more details. Free admission and open to the public! Please come join us and take part in stone tool making, atal-atal throwing, prehistoric art drawings, Prehistoric Art presentations and much more! The first 15 people to arrive will be awarded a gift bag! Hope to see everyone there! Check us out on Facebook here. 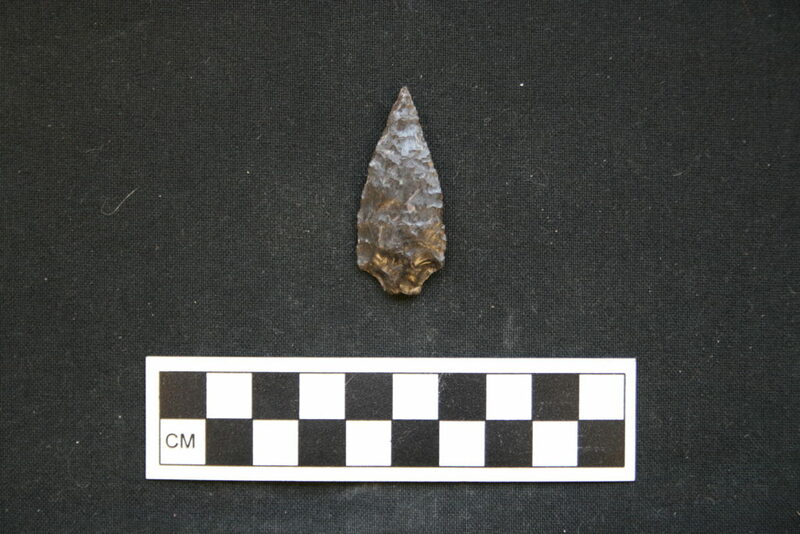 The Maine Archaeological Society tabled at the Common Ground Country Fair on September 22nd and 23rd of 2018. 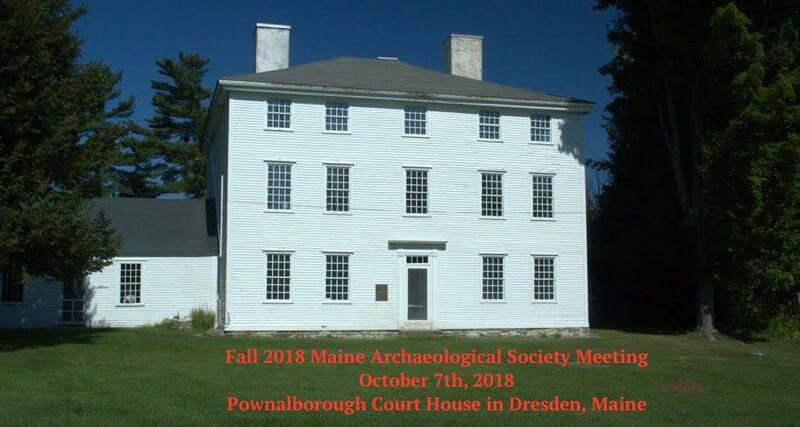 The meeting featured lectures on the history and archaeology of the Pownalborough Court House built in 1761, and the nearby Dresden Falls archaeological site. In the afternoon there was a tour of the Court House and open exhibits.